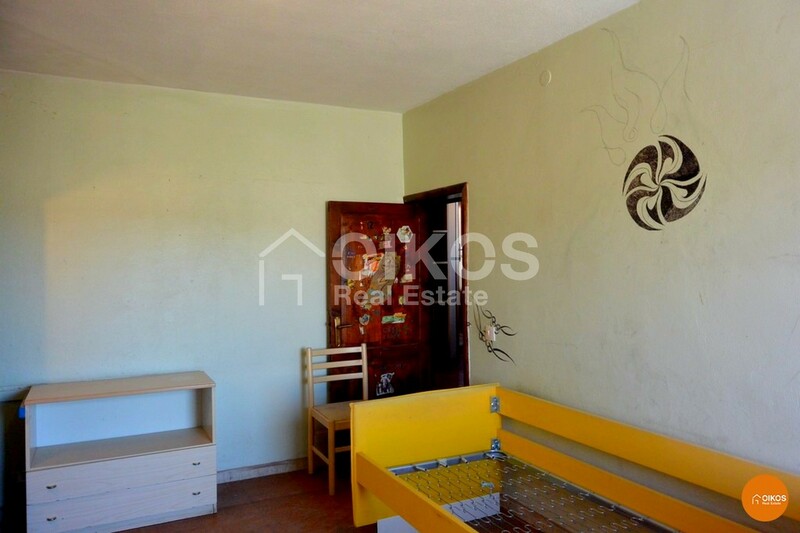 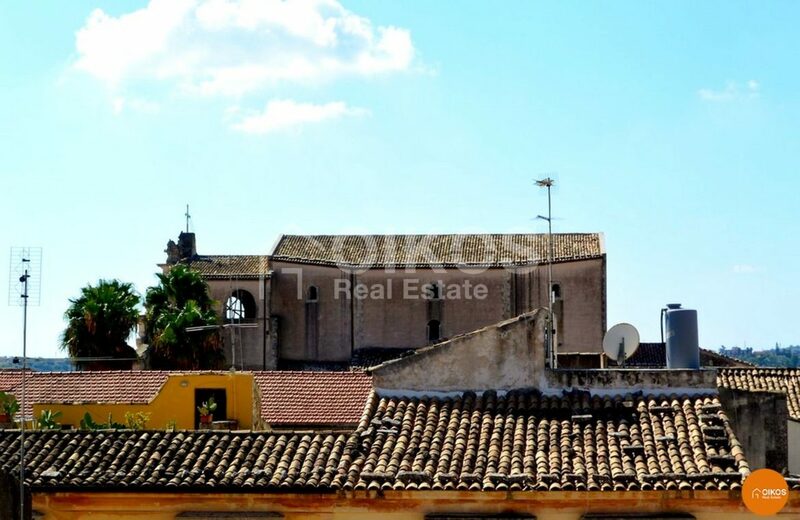 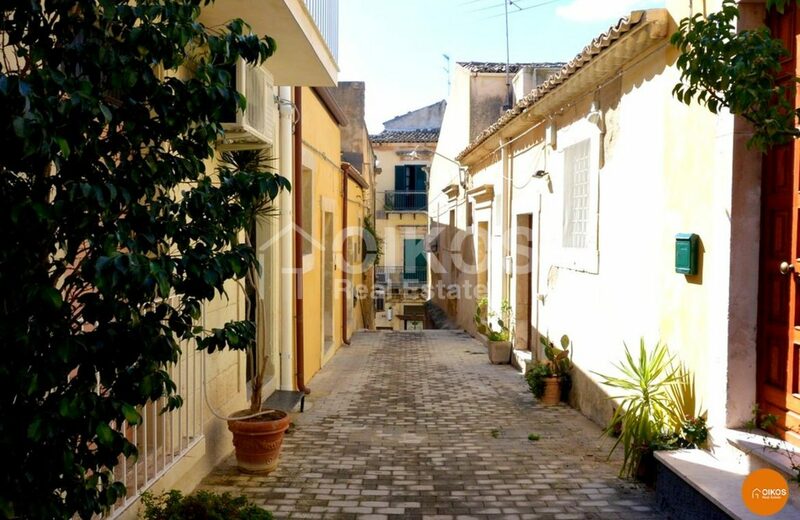 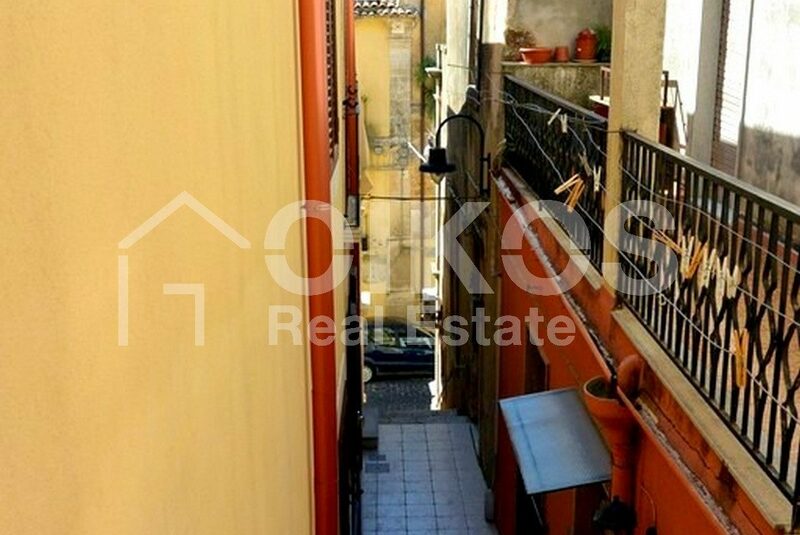 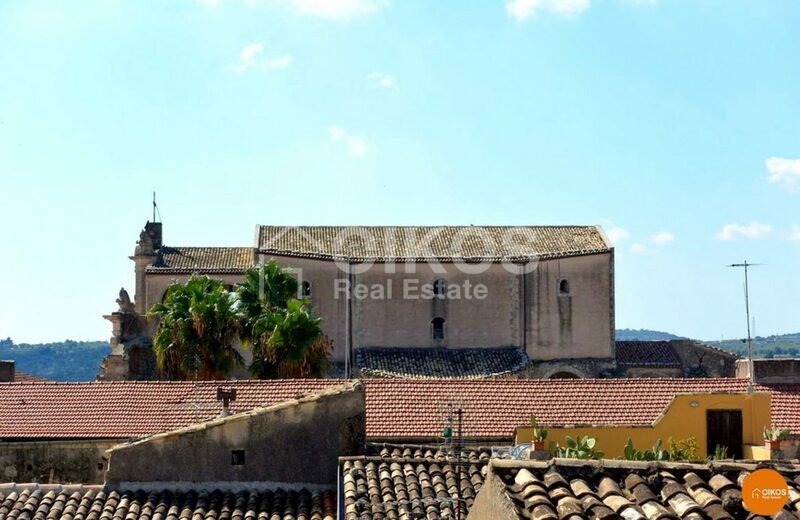 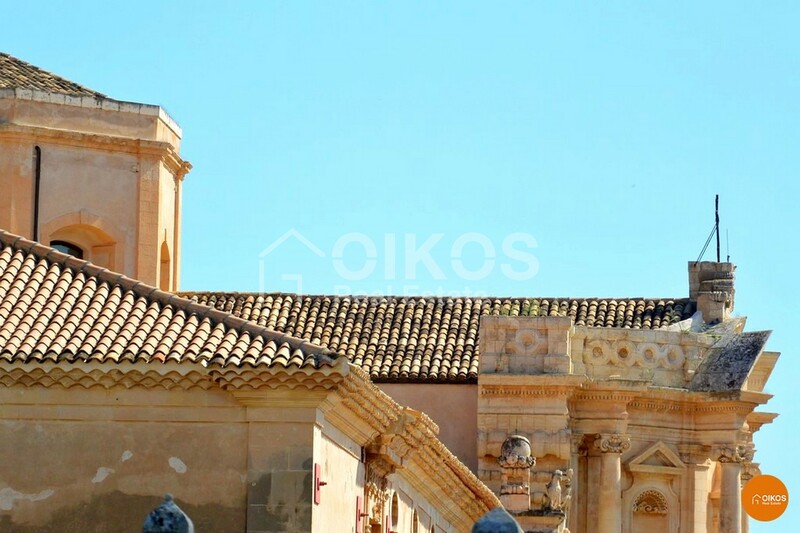 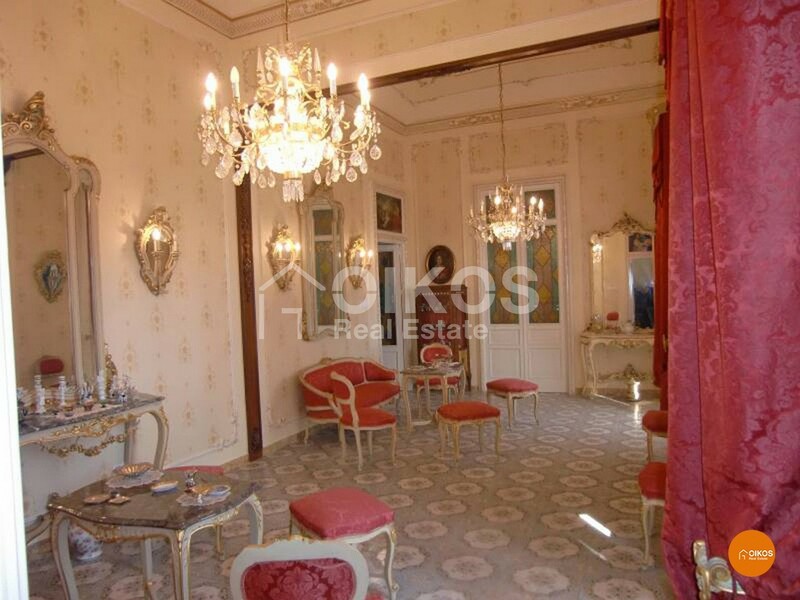 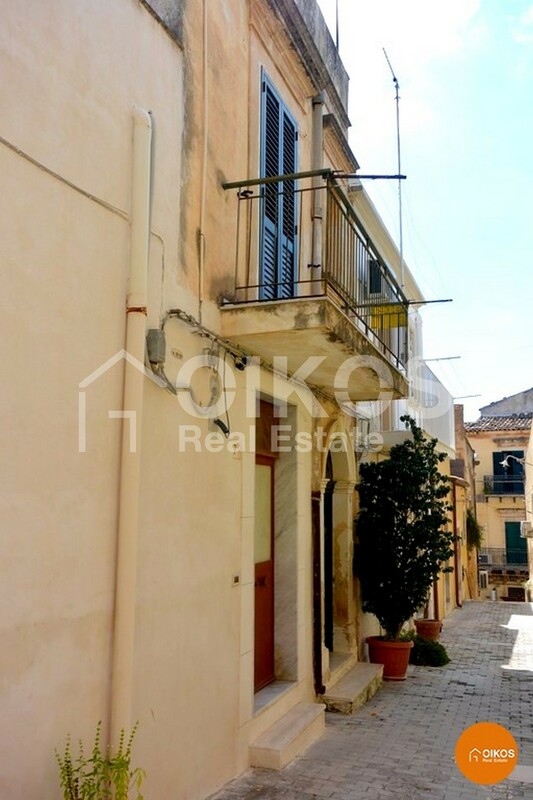 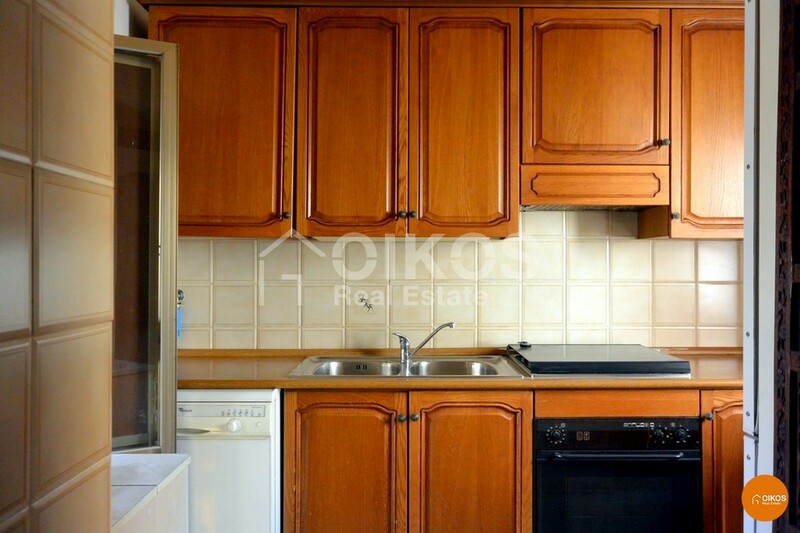 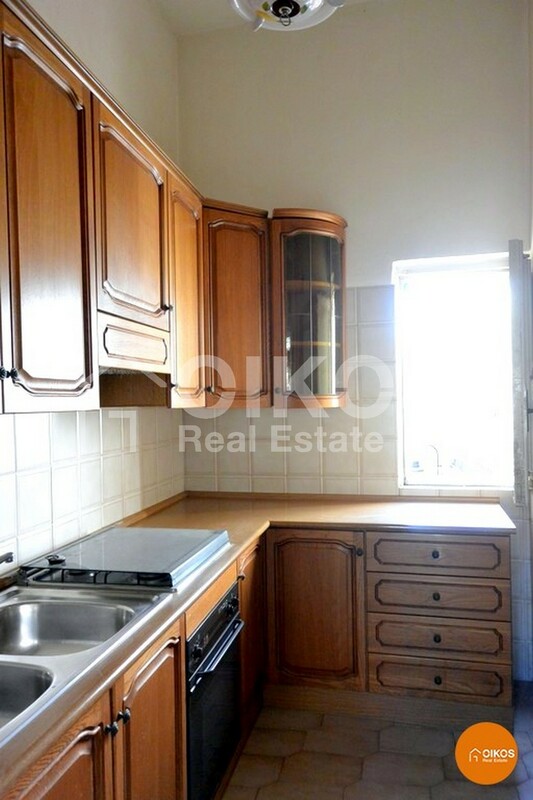 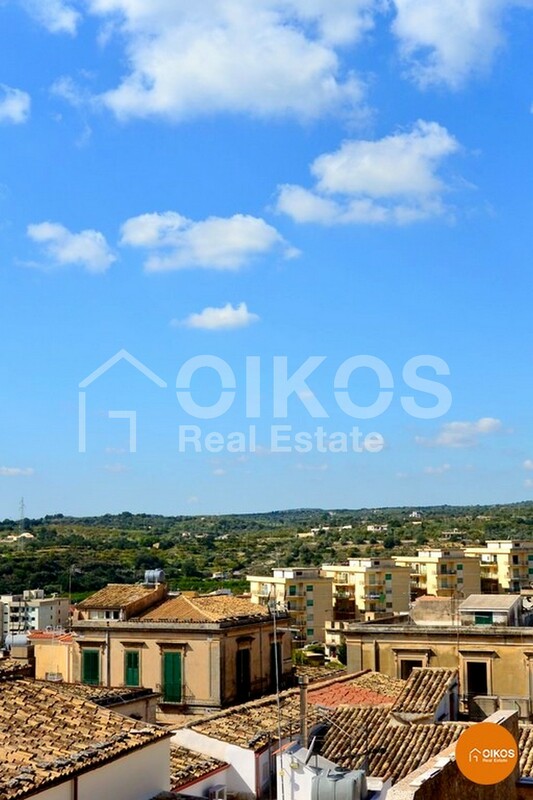 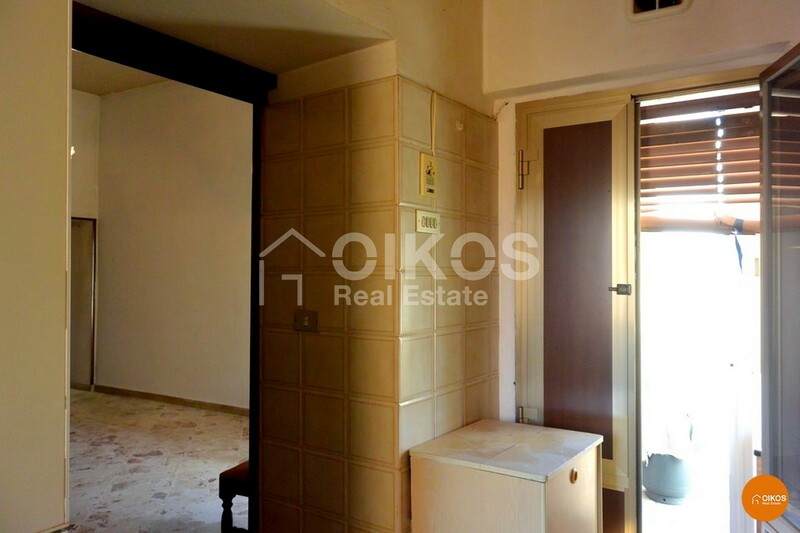 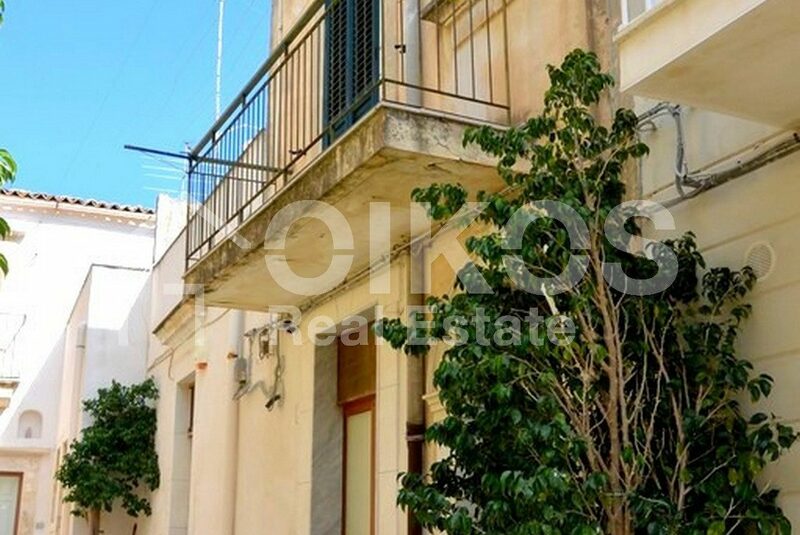 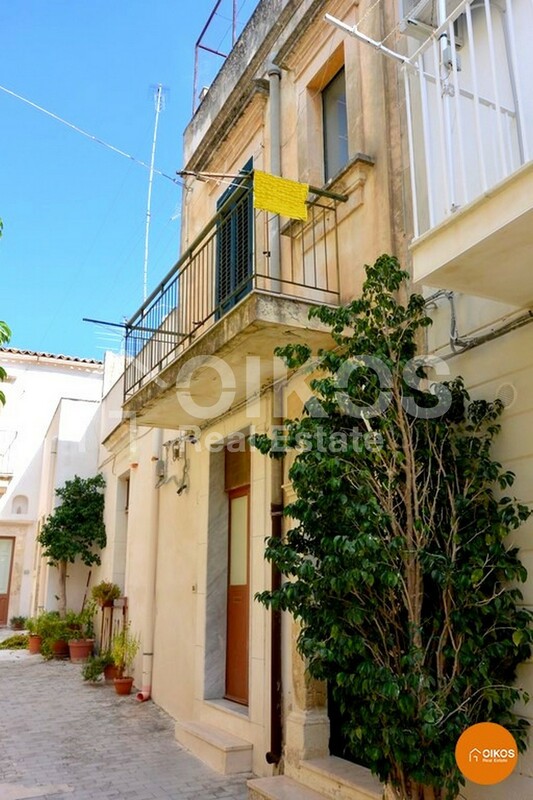 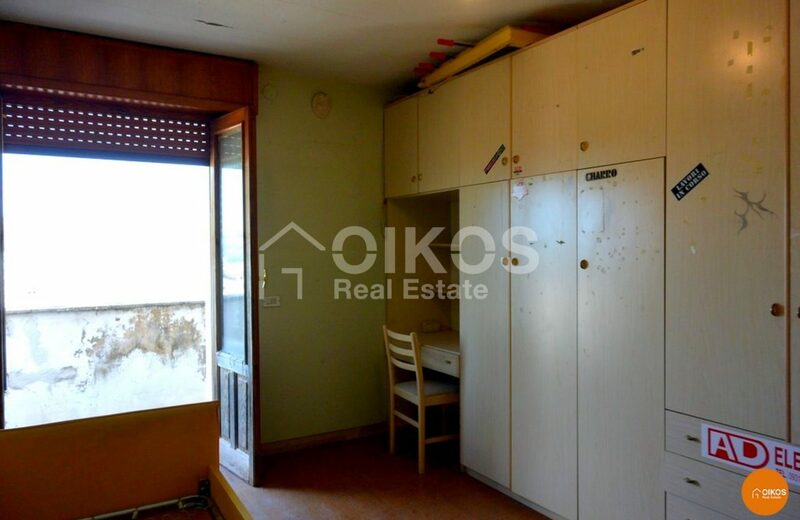 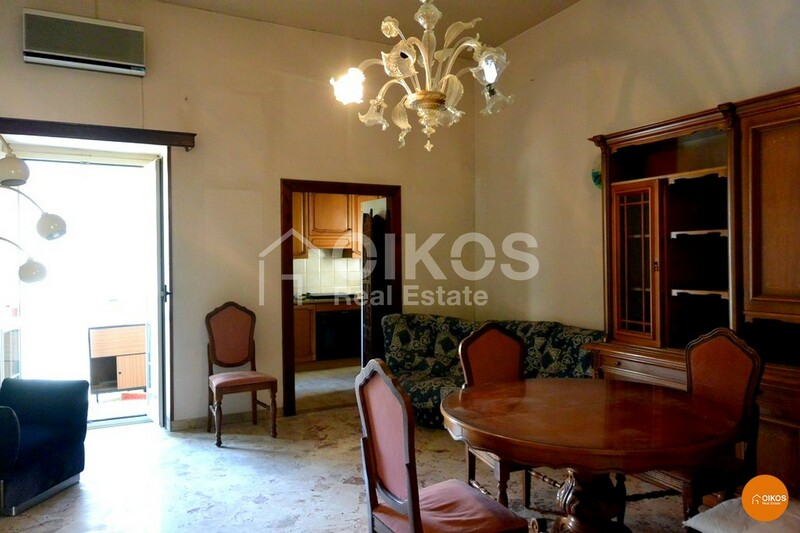 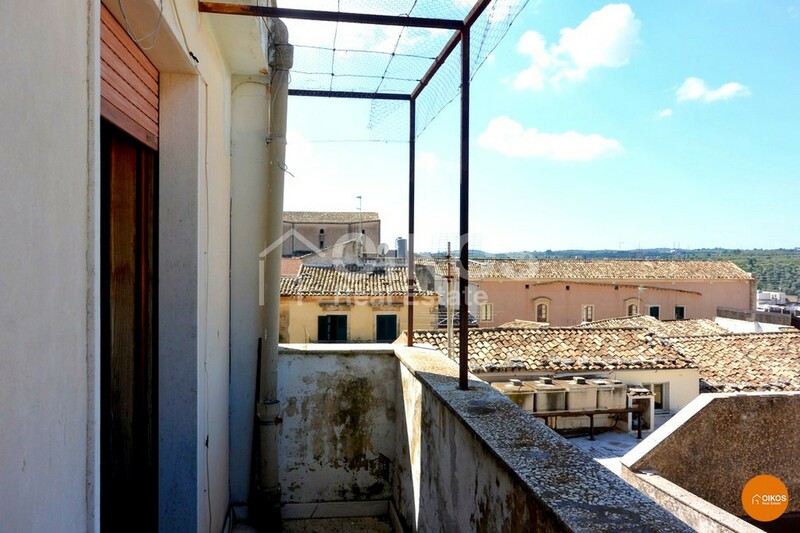 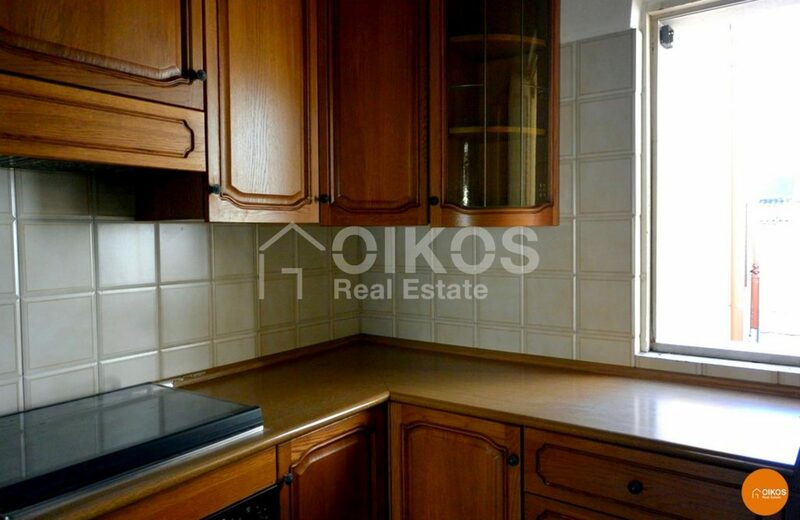 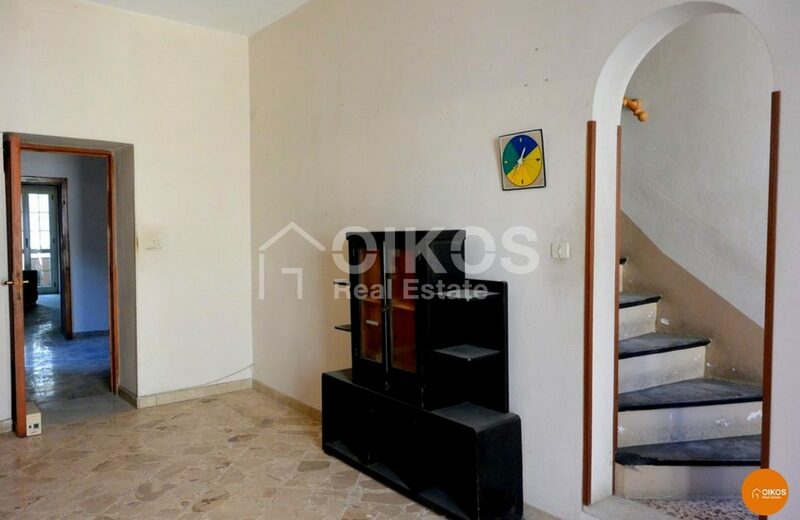 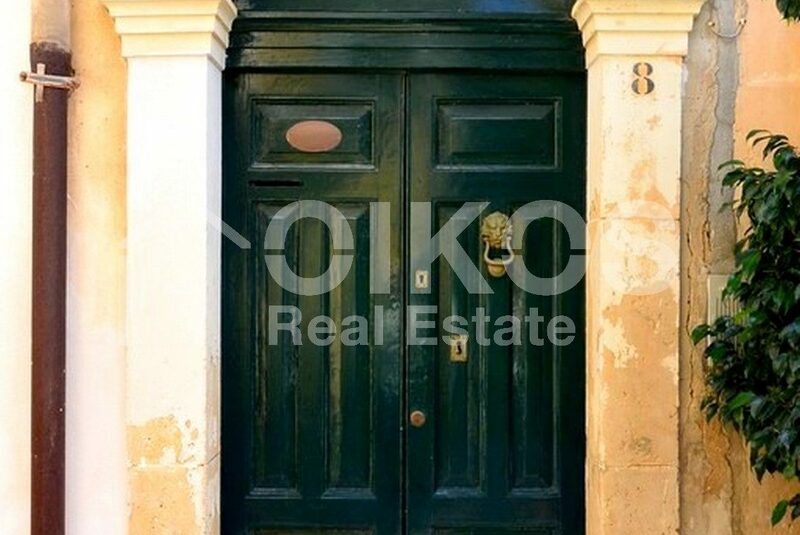 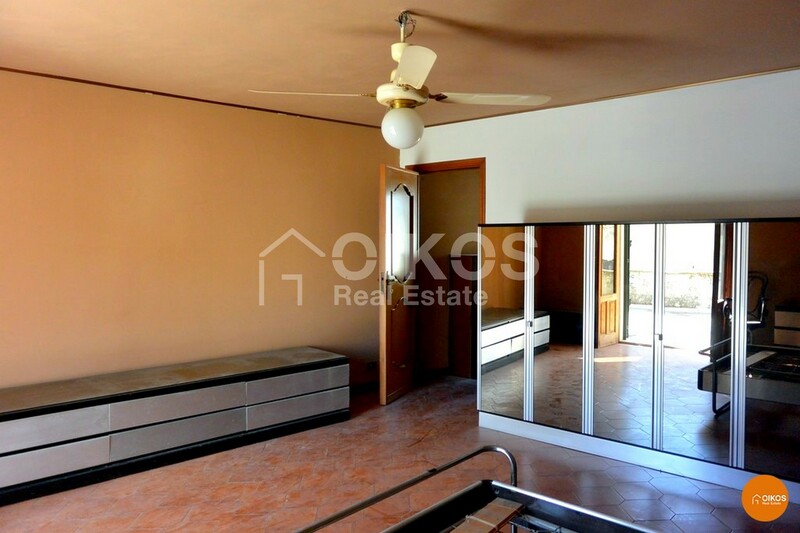 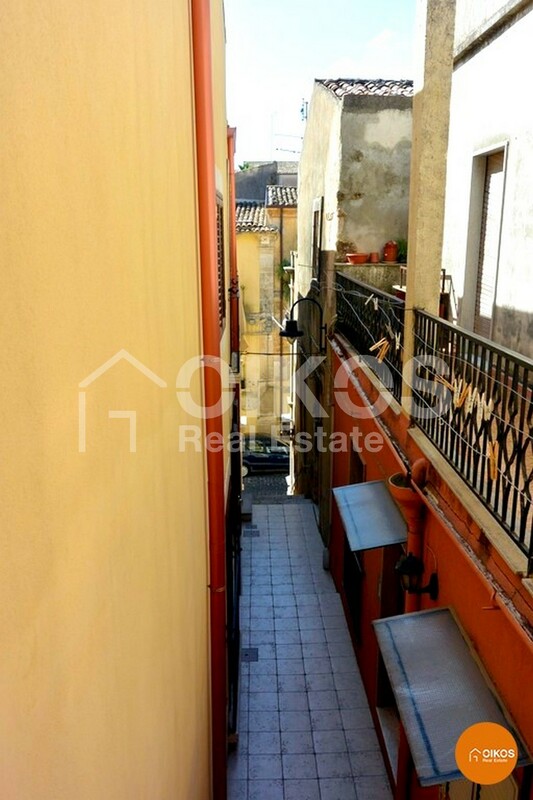 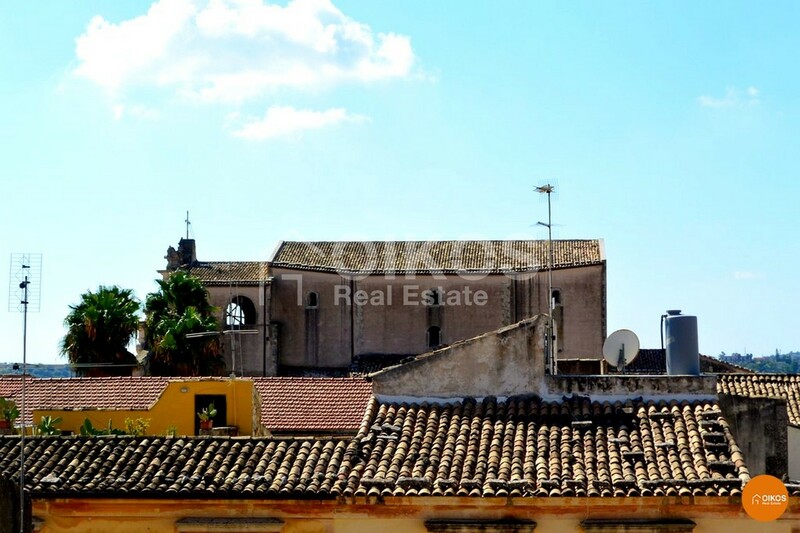 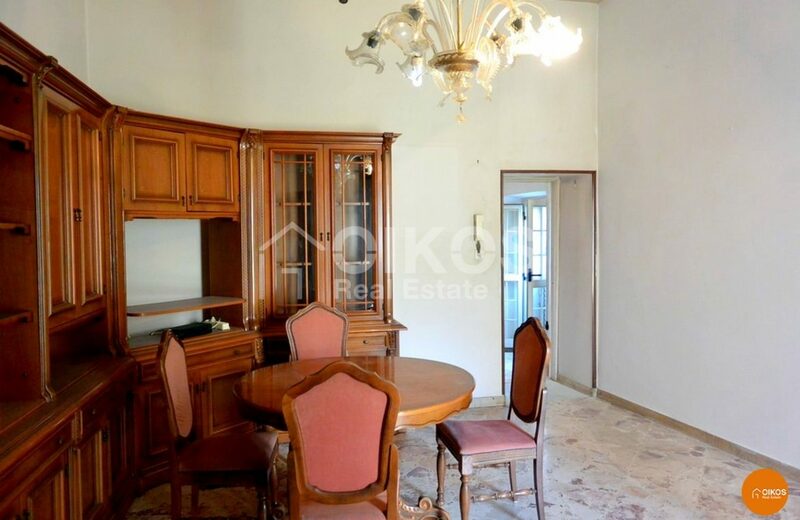 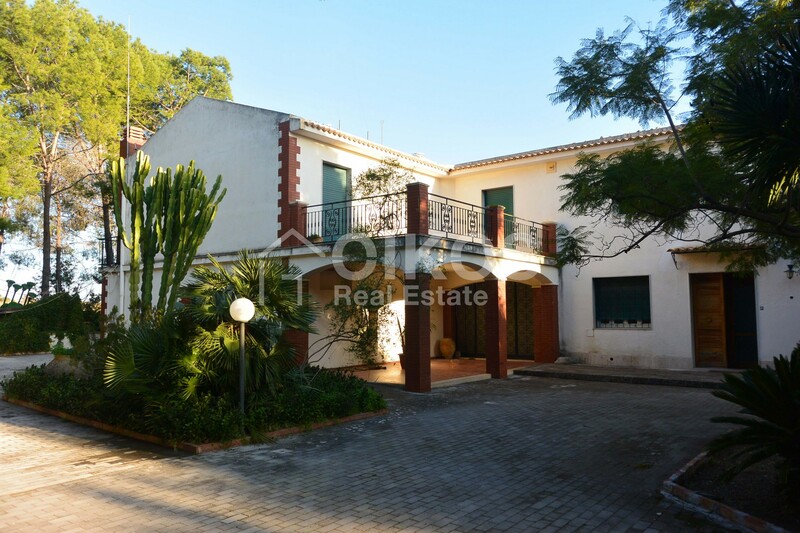 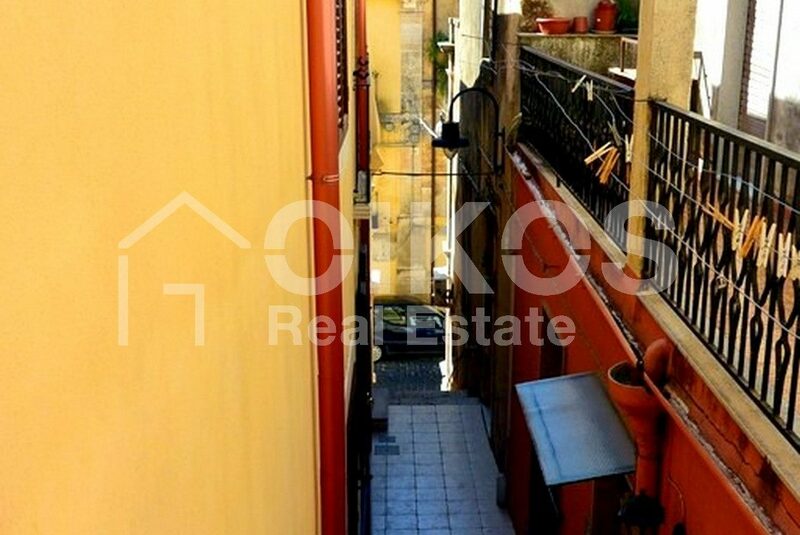 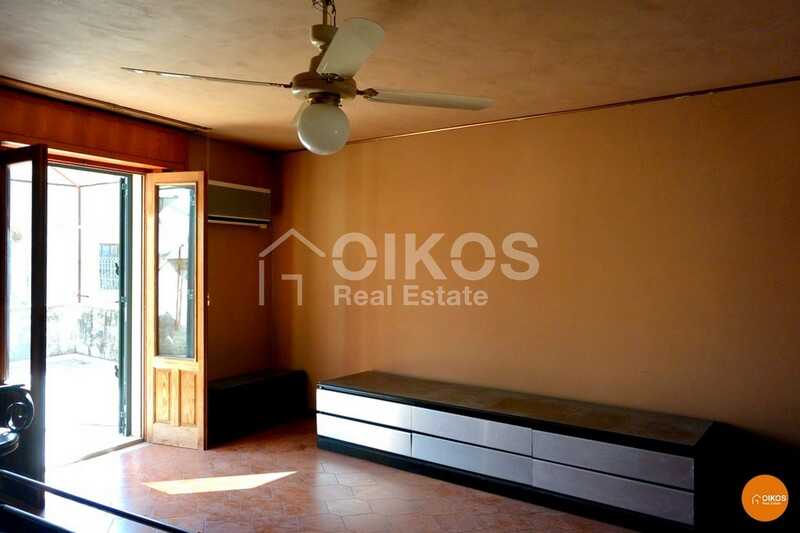 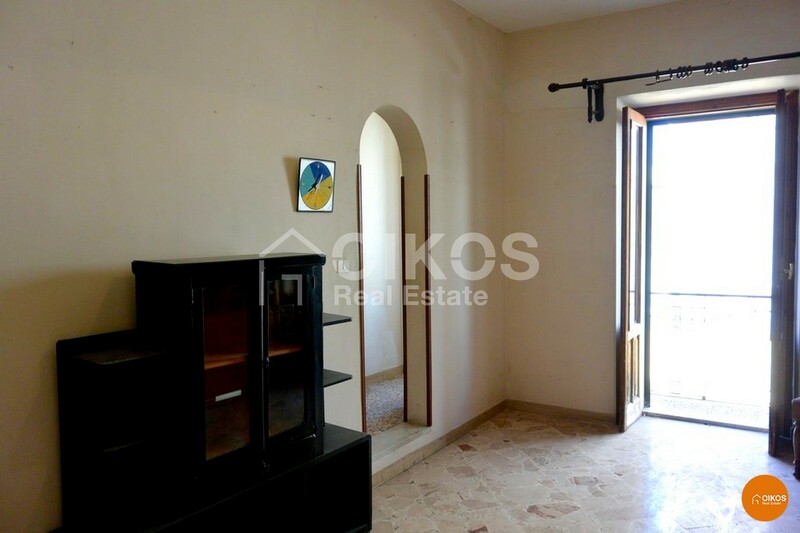 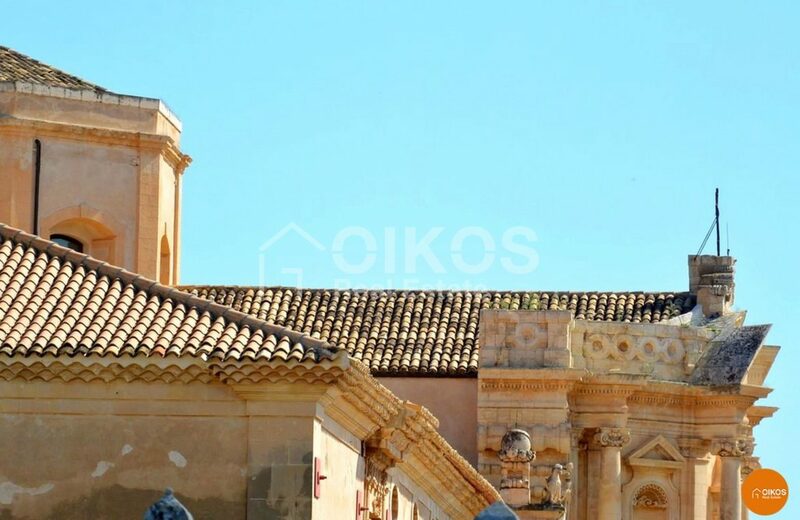 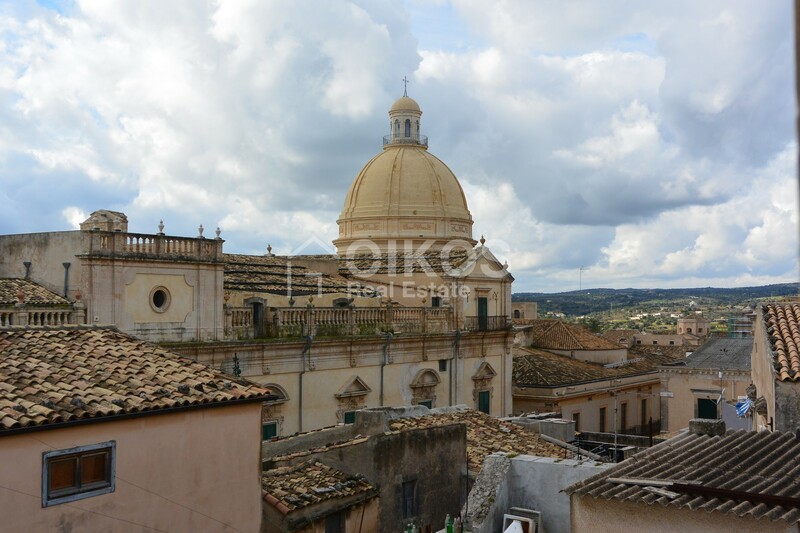 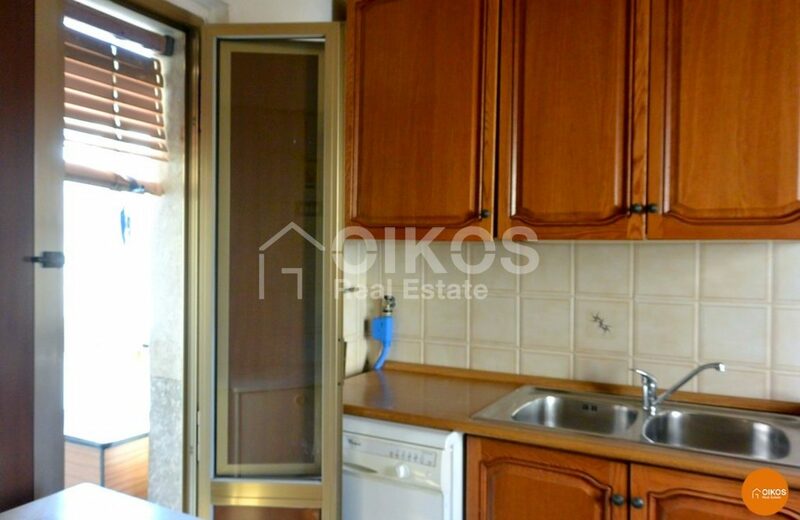 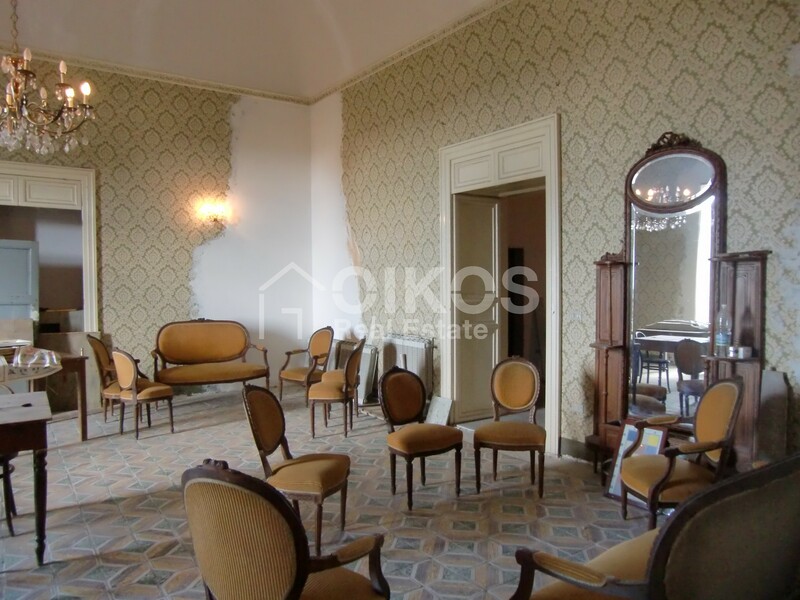 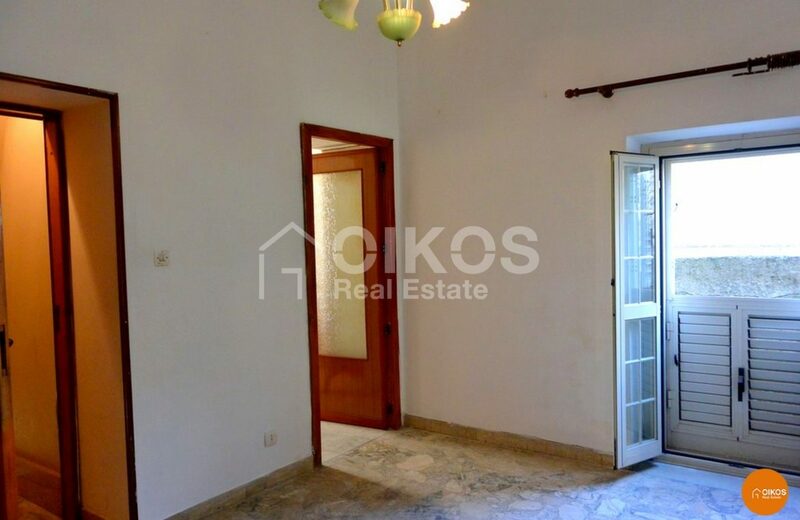 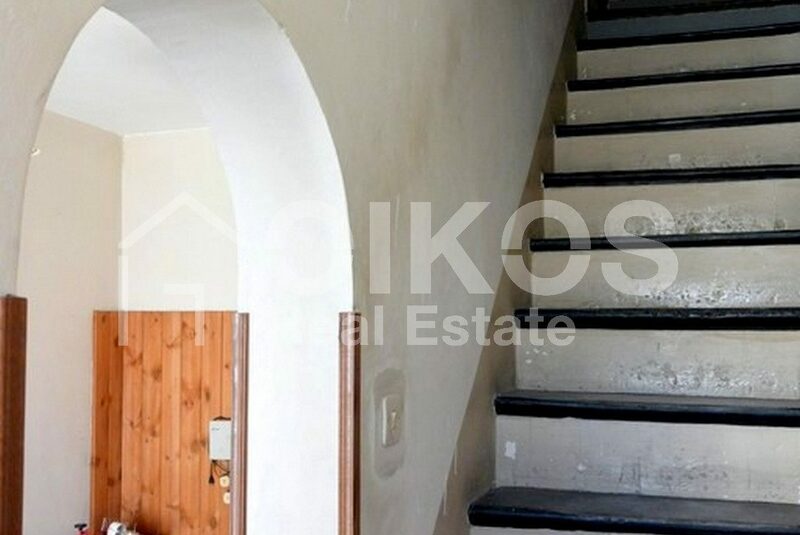 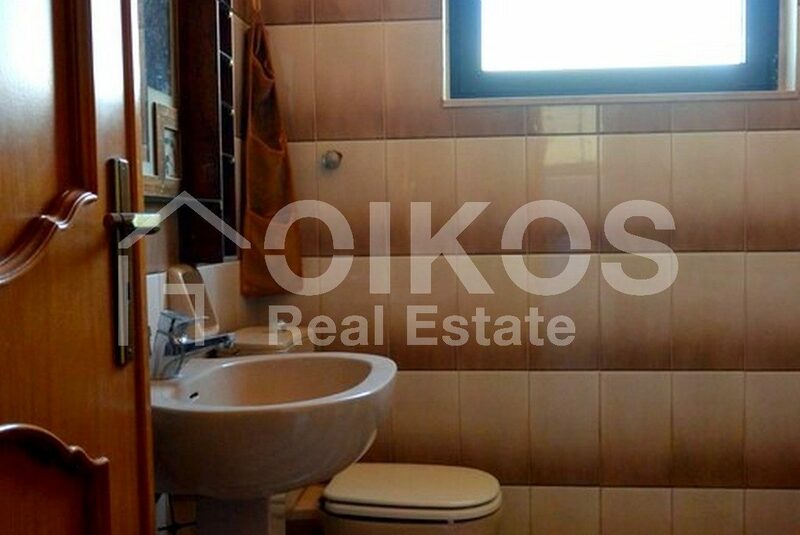 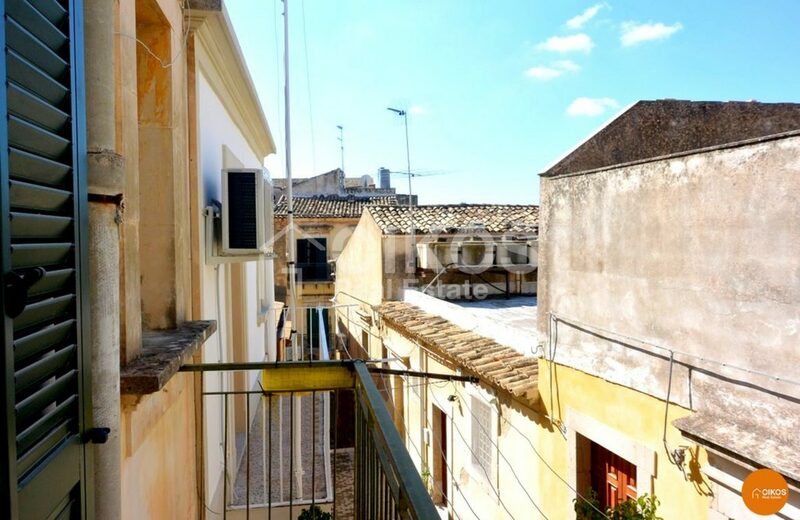 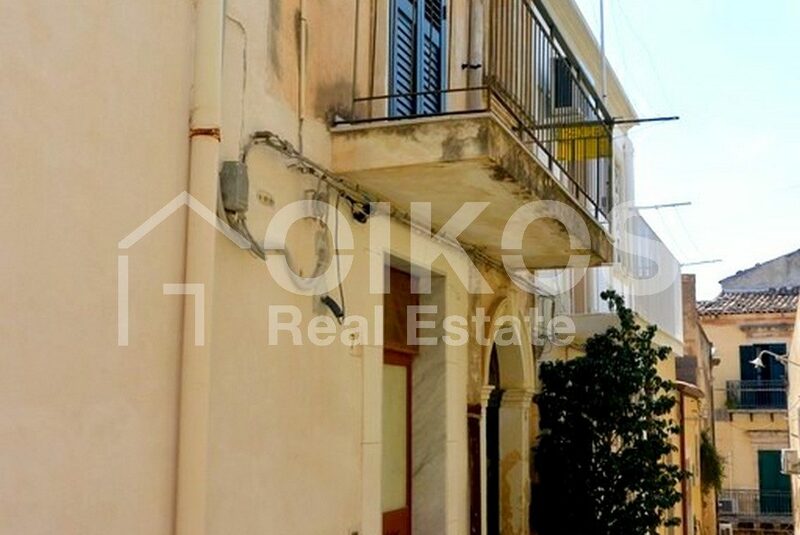 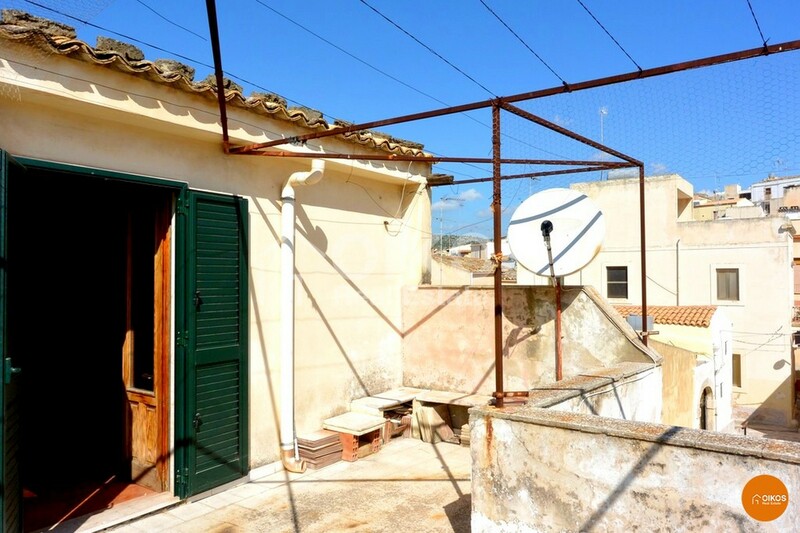 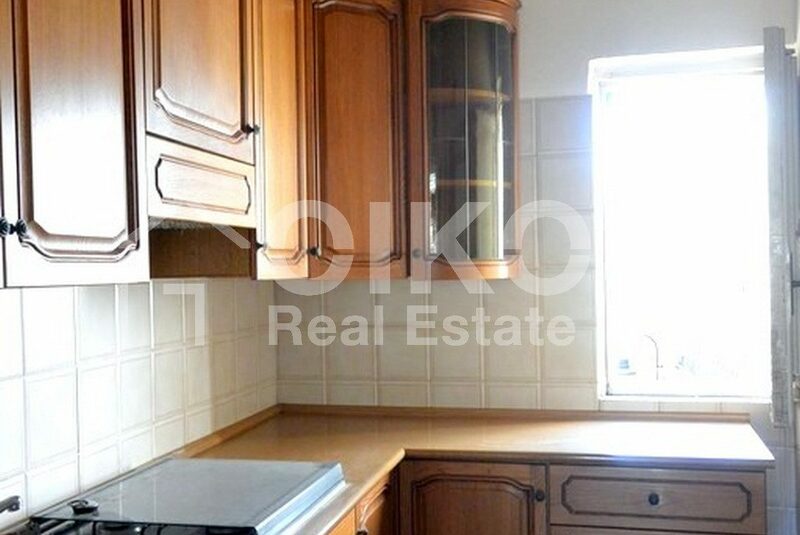 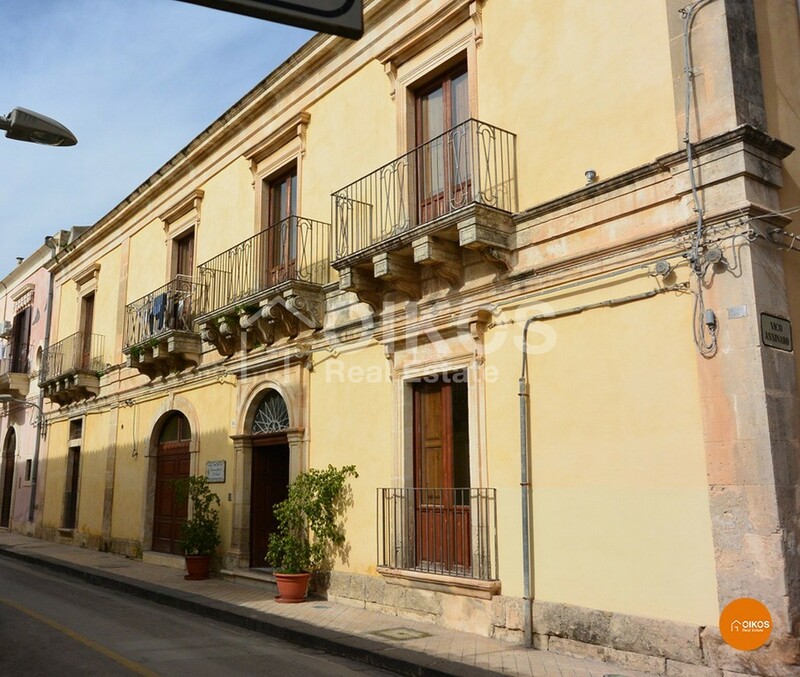 This house with a terrace is in the heart of the historic centre of the Baroque city of Noto. 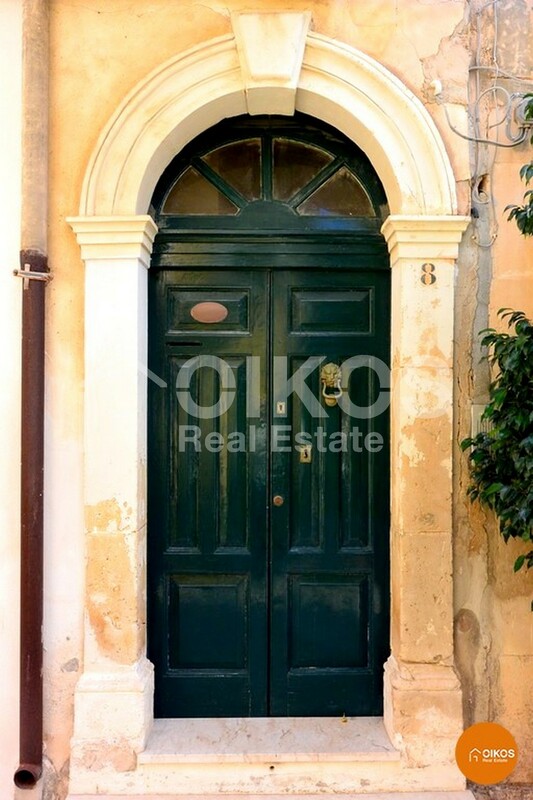 The house is in corso Vittorio Emanuele but its entrance is in Ronco Concordia. 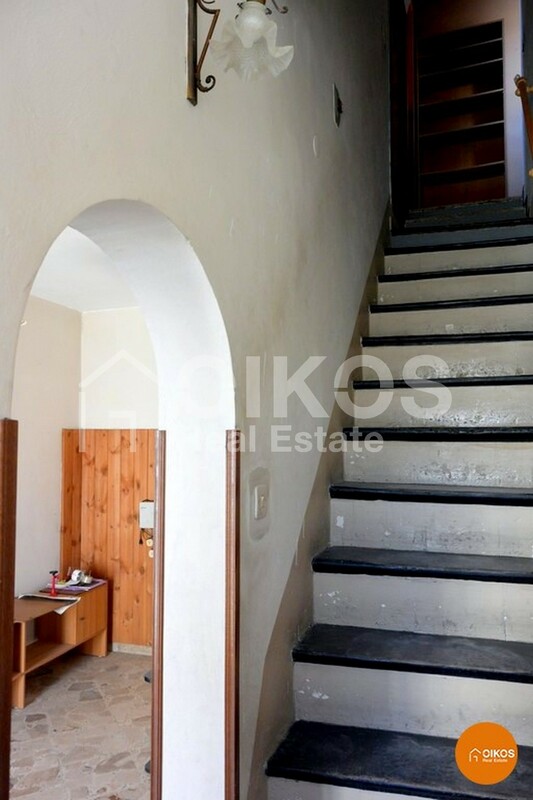 It is arranged on two floors – a marble staircase takes you to the first floor where there is an entrance hall, a good sized kitchen , a dining room and a study ; the second floor comprises two bedrooms – one of which has a balcony and a large bathroom with a bath . 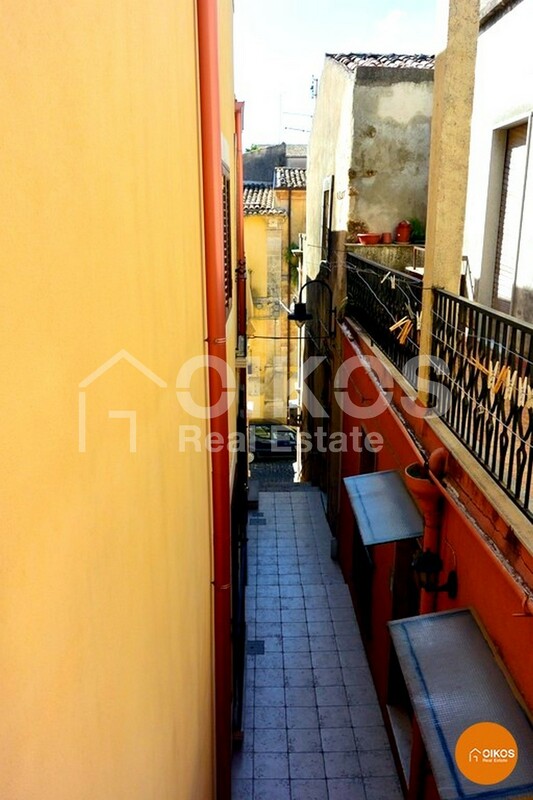 The house also has a terrace with a floor area of about 25 sq. 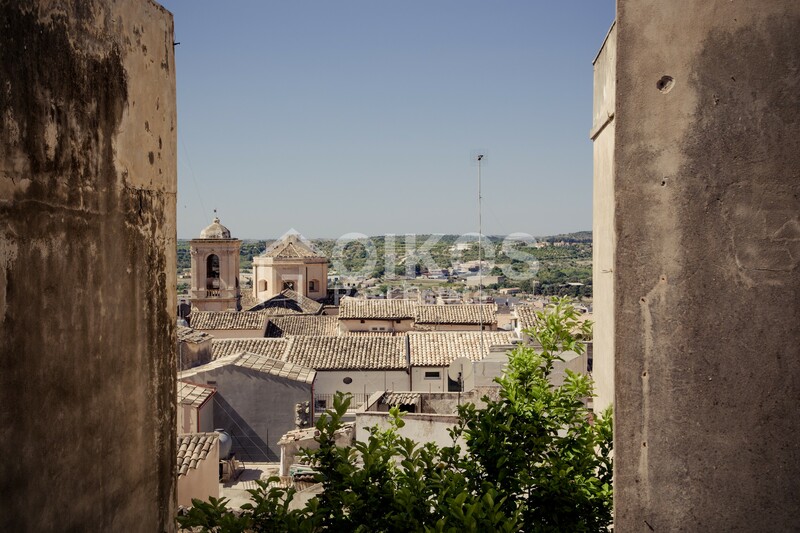 m that looks down onto the breathtaking view of the city with its many bell-towers, such as those of the churches of San Michele, San Domenico and Sant’Antonio. An ideal solution for someone wishing to live in the centre surrounded by many facilities that can all be reached without having to use a car. 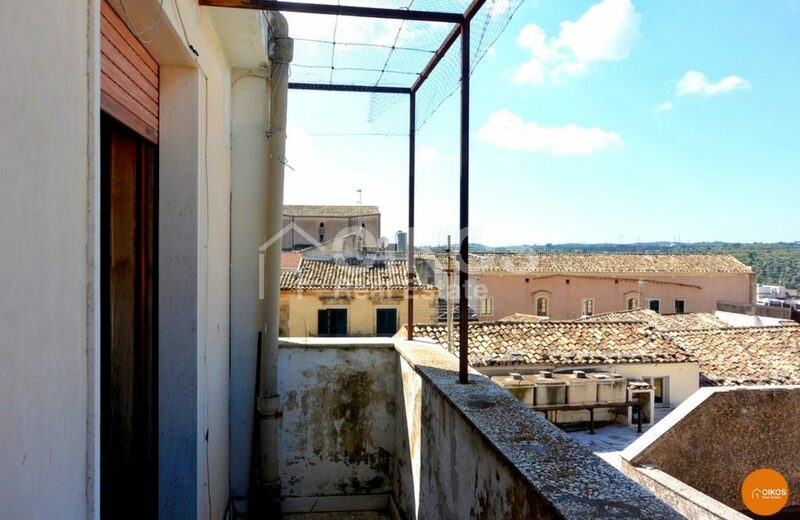 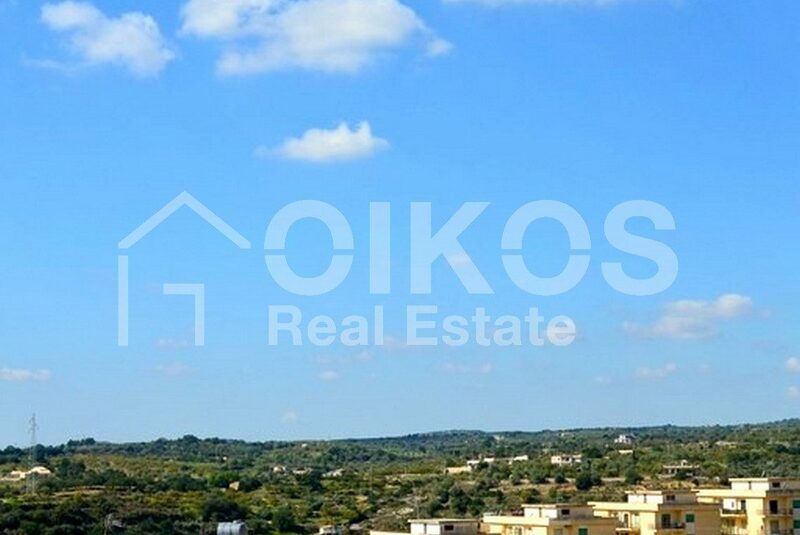 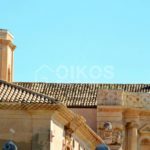 The property is 7 km from the beaches at Lido di Noto, and the other towns belonging to the Val di Noto can all be reached in less than an hour.